Is generatepress theme as the best theme for the bloggers? What makes generatepress theme as the best theme for the bloggers? Do you really need to change or looking for the new theme to build your website? Yeah, we can get the perfect and lightweight free WordPress theme for the bloggers. It also acts as the multipurpose theme so that you can build any kind of websites in just a few minutes. GeneratePress the most popular, elegant and free WordPress theme for all types of users, developers and bloggers as well. With this theme, one can generate positive results. It is used by many professionals to build new websites for their clients. 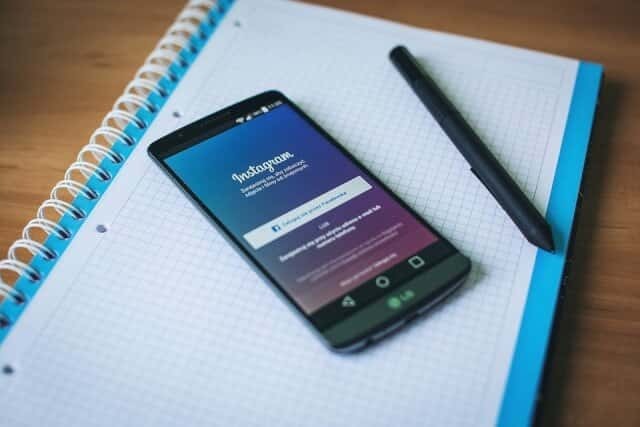 In my GeneratePress review, I am going to share the features and its importance and what makes the bloggers use this theme for their businesses or websites. In spite of it’s some specific features it is rated as popular when compared with other free WordPress themes. GeneratePress theme is multipurpose which mainly concentrate on the performance of the websites on which it relies. On the wordpress.org it is rated as 5 stars with many active installs. The free and core GeneratePress theme is 100% free. 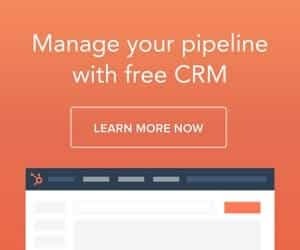 In the free version, you may lack some functionalities. If you want more features beyond in the free version you can go for the premium support. The GeneratePress premium is nothing but a plugin which extends the functionalities of the free version. 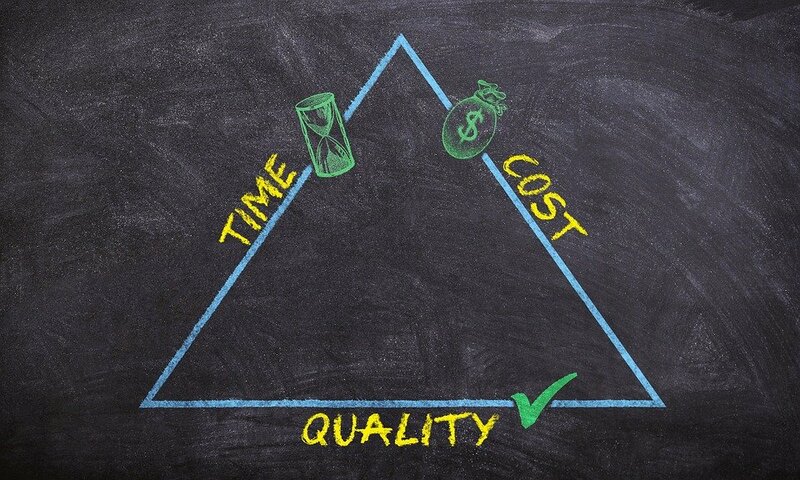 I can say that it is the better choice for the users who want to concentrate more on the performances. Because it helps to customize and control the look and feel of the website to a great extent. It is also renowned as the fastest loading WordPress theme. By coupling the GeneratePress theme with the powerful page builder one can use this theme to build any type of website. READ How to find the best WordPress theme on themeforest? It is more perfect for building professional blogs in both free and premium versions. If you want to build a lifestyle or fashion related blogs never prefer to go for it. Instead, choose the theme which is developed especially for fashion or lifestyle bloggers. With its pre-built site library, one can use this theme very easily. You can just kick-start your project by importing the demo site available. You can also choose the colors for your site among the 60 different colors. You can completely control your website text with the 70 typography options. You can set elements and navigation menus. You can take full control over the spacing and featured image settings. You can easily replace the copyright message to the bottom of your website and import or export the theme options in a couple of clicks. With the above-mentioned points I can on install the GeneratePress theme you can definitely enjoy the fastest browsing experience too. You can find out the many demos files in the site library and check the one which fits your need and then import to kick-start your project. With the few customization and control options, you set the website as your requirement. When you install this theme for your WordPress websites, your dashboard can be seen below. Moreover, GeneratePress WordPress theme is the fastest, lightweight and mobile responsive WordPress theme which delivers outstanding performances in terms of speed, usability, and SEO. It is device friendly and uses 100% valid HTML and is of full microdata integrated too. GeneratePress theme is performance oriented theme which provides secure and stable coding standards. The theme size is less than 30kb which makes it loads very fast. It doesn’t depend on other intermediaries and fully searches engine optimized. Below are some specific features what makes the GeneratePress theme unique. 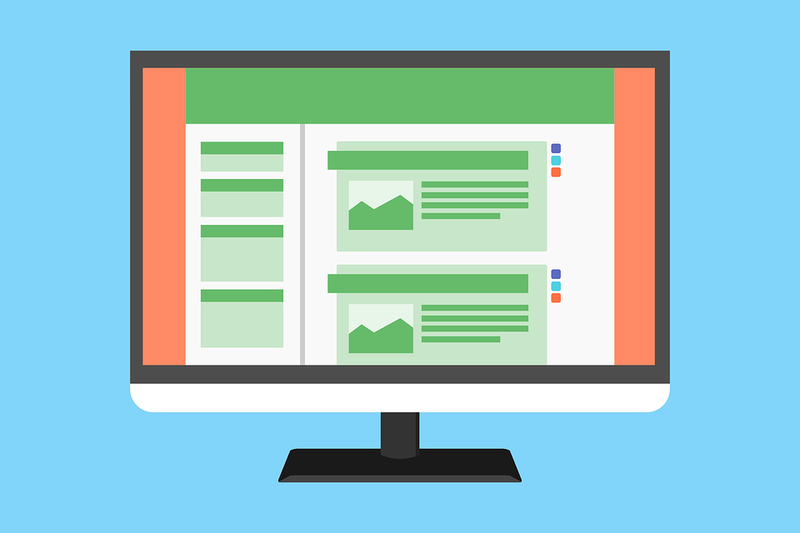 With the help of user-friendly features, one can take full control of the website. With the help of the colors and typography, one can adjust the theme colors and text using the customizer. In the premium version, we can get different styling options to every visible element of the website. You can take control of the layout of your website on the mobile devices and on the desktop. With this theme, you can control the layout options like padding, margins, sidebar layout and many more. 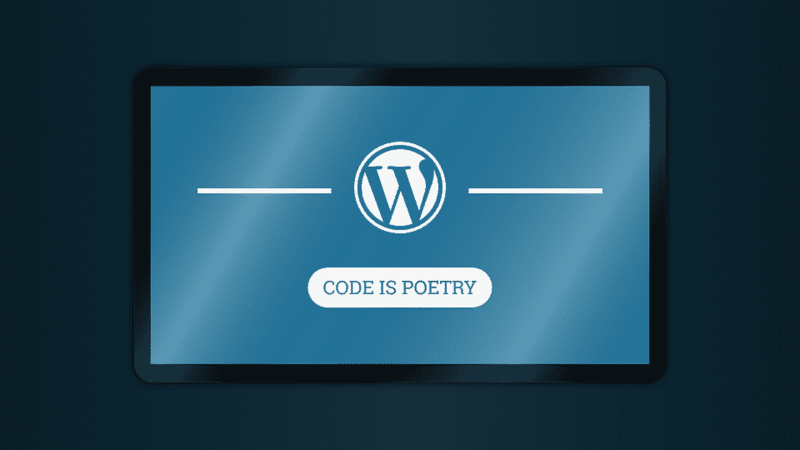 The WordPress page builder works great with the GeneratePress theme. The page builder lets you take control over the per page layout options. The GeneratePress theme is compatible with each and every plugin. It is the super fast loading theme with optimized performance. To give outstanding performance we can get a lot of customization options too. In the free version, you can get only some options but in the premium version, you can able to customize everything of your website. With the help of the page level settings, one can set and customize the posts and pages separately. In the site library, you can find predefined websites which took just minutes to import to your WordPress and then make necessary changes so shape out the perfect much of yours. READ How to build your website in the fastest way by using Modus Theme ? We can get core GeneratePress theme on the wordpress.org. If you want to add some extra functionality you need to go for the GeneratePress Premium plugin which makes your theme as well as your website more flexible. You can get it at 49.95$. It also provides renewals support too. 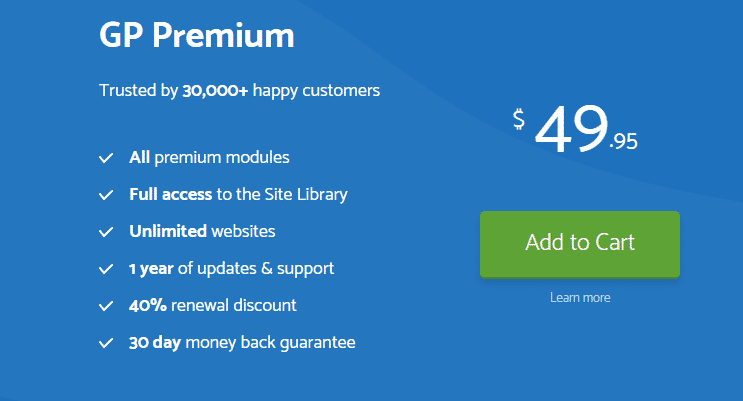 You can get 40% discount for the renewal updates. It also gives you the option to use it on multiple websites. 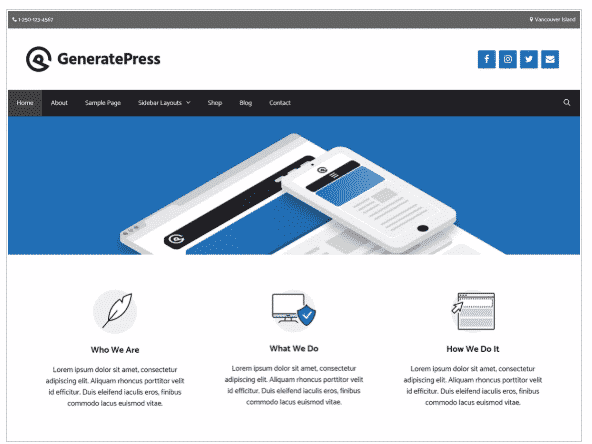 GeneratePress theme is fast loading and responsive theme. You can download it from the WordPress.org for core theme if you want to purchase the premium so as to enjoy it’s full features set go for the GeneratePress Premium plugin. Any website can be developed using this theme if you want extra features such as control over the layouts and full customization options it’s the best idea to go for the premium version. You can also try out other free WordPress backup plugin bolgvault. How to build your website in the fastest way by using Modus Theme ? How to find the best WordPress theme on themeforest?